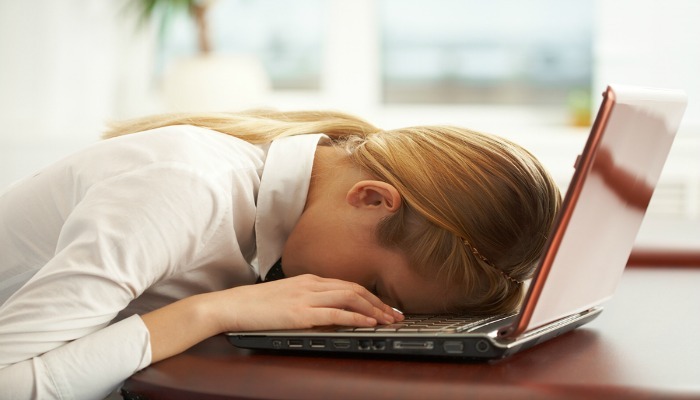 Do you deal with debilitating Fatigue? Fibromyalgia? Depression? Do you deal with Chronic Fatigue, Fibromyalgia, Depression? Methylation is the most common biochemical reaction in your cells. This is because methyl groups contain a single carbon atom (1 carbon & 3 hydrogens = a methyl group). Carbon is the essential building block of all organic molecules, of which 99% of your body is composed. So lengthening and shortening the molecules that make up your body by 1 carbon at a time is critically important to your health and life. The methyl groups come from vitamin B-12 (which is what makes it so important) and are transferred to folate (vitamin B-9, which is what makes it so important) to then contribute the methyl group to all those important biochemical reactions in your cells that keep them and you healthy and alive. A critical enzyme in this methylation pathway is called Methylenetetrahydrofolate reductase (MTHFR) and the Gene that codes for this enzyme has a high frequency of mutation that significantly reduces your ability to methylate, if you have this genetic mutation. And you will see below that you have a high likelyhood of having this mutation. To make an appointment to be evaluated for your MTHFR status or to determine the best course of treatment for you MTHFR status, call 727-202-6807.